Do you have a vintage camper that you’d like to show off? 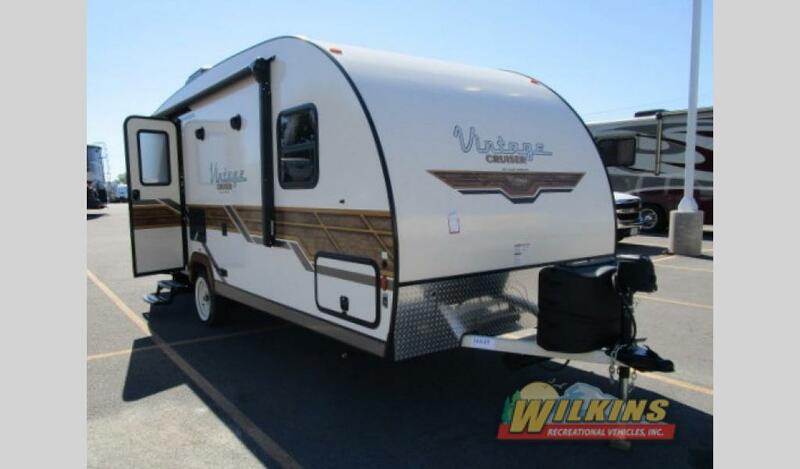 Now is your chance at the Wilkins RV Vintage Camper Show in Churchville, NY! This August 18th and 19th, visit our Wilkins RV location in Churchville and check out all the super cool vintage RVs that have been lovingly renovated by RV enthusiasts in our area. You can even submit your vintage camper to be included in the event. You could win best in show! This once a year vintage camper RV show is open to the public Saturday, August 18th from 9AM – 4PM and Sunday, August 19th for 11AM – 4PM. We will be hosting a free, fully catered lunch on Saturday between 12PM – 2PM, so come hungry! This special event includes games, music and prizes for RV fun all weekend long. This family friendly RV show has something for everyone. Eric Jones will be on site doing caricatures on Saturday from 1pm-3pm. Join us for face painting by Jen Moore on Sunday between 1pm – 3pm. Take a walk down memory lane as you step inside these vintage RV campers from the past. 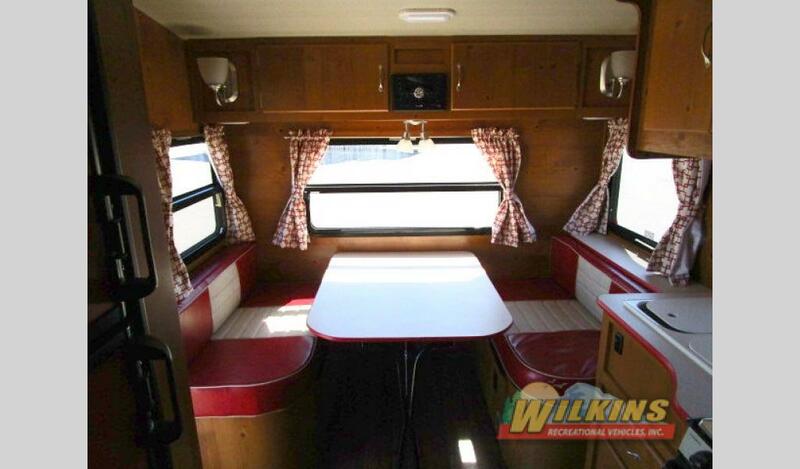 You may even get some fun ideas on how to turn your own vintage RV into a renovated RV dream. We have 7 RV sites available with electric and water hook-up , first come first served. Please request a hook up site when you register your RV for the show. Looking for your own 50’s themed RV camper? Check out our popular Gulf Stream Vintage Cruiser on display. Take a tour of the super cool Vintage Cruiser RV On Sale, fully decked out with all the latest 21st century technology in an awesome retro package. 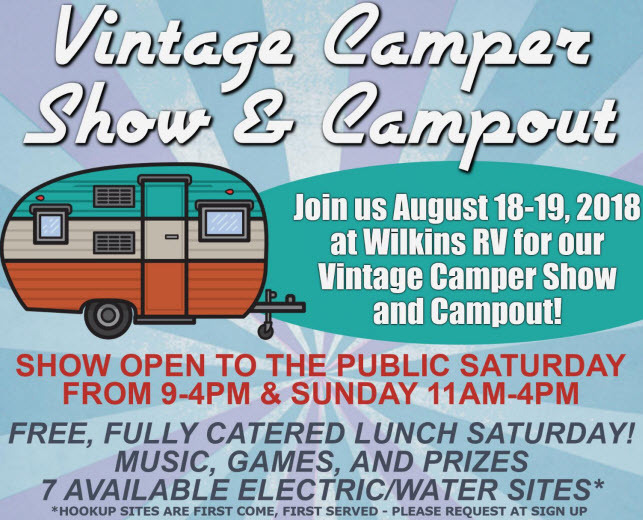 Mark your calendars for August 18th and 19th, so you can join in on all the vintage camper fun at Wilkins RV in Churchville, NY. Don’t forget to register your own retro RV so you can show off your own unique style and be a part of this one of a kind event!